A large number of immigrant servants and floating labourers, chowkidars, plumbers, electricians and other casual labourers come to Delhi/New Delhi in search of employment.Some of them are of dubious character and have previous convictions. The employers, in many cases, hardly have any idea about their character. They employ them without anybody’s recommendation and knowing nothing about them. It is necessary to have their character and antecedents verified either by Police or any reliable Detective Agency like us. Recently some domestic servants have been found responsible for even heinous crimes like murders. 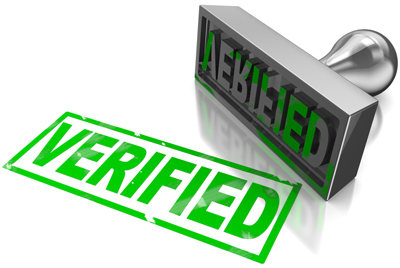 It is therefore advisable to always get every person fully verified before employing him/her.